Double Cleansing is pretty self-explanatory, but it is something we are obsessed with at Fetch, so we wanted to make sure you know how important it is for your skin too. Like all good things, it takes a bit of time to see results, but double cleansing is the single most important ritual you can do to get glowing skin and ultimately look younger. After a good night sleep your skin has had time to regenerate, ready for the day ahead. Washing your face in the morning takes off any residual product from the night before and ensures a blank canvas for your morning skincare ritual. At the end of a day spent out amongst the elements where your skin is fighting against extrinsic ageing factors such as photodamage from the sun and air pollution, the best thing you can do is a two-step cleansing ritual. Step one is removing your makeup or cleaning the surface of your skin. We love cream and gel based cleansers for removing makeup as they draw debris away from the skin without stripping moisture. 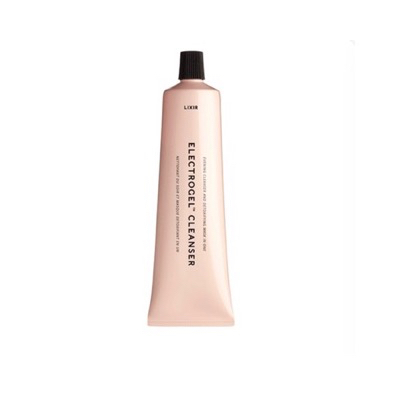 Favourites include Lixir Skin's Electrogel cleanser for a deep cleanse, removing impurities and promoting cell renewal. 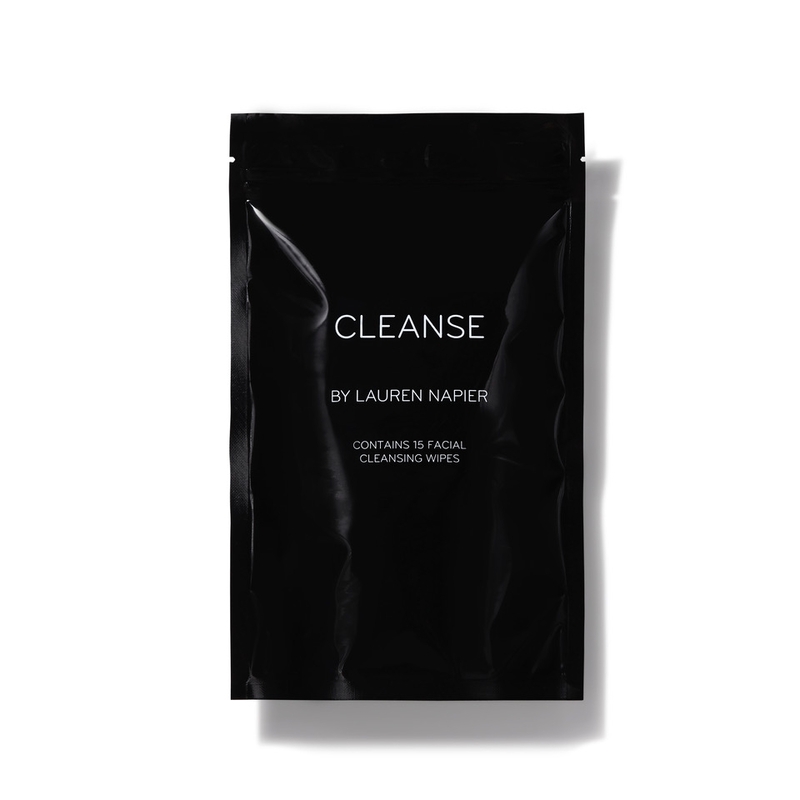 If you are short on time try Cleanse by Lauren Napier individual cleansing wipes or Flaunt if your skin needs extra nourishment. For sensitive skin our hero cleanser suitable for even the most delicate of skin is Perricone MD Hypoallergenic soothing cleanser. Its effective at removing residue and brightening skin yet supremely gentle. Step two of a two-part cleanse is actually cleaning and conditioning your skin and this is where we like to play around depending on particular skin type and concerns. or prone to breakouts a foaming cleanser, wash or balm can help minimise sebum production. Try Dr. Sebagh blemish control for oily skin. If your skin is oily but sensitive try the Alex Carro Facial Cleanser which is a gel to milk consistency. It removes impurities without stripping the skin of moisture (and is awesome at removing makeup). Using a cleanser with an AHA or fruit acid (typically a gel or cream texture) a couple of times a week will help refine texture and minimise the appearance of pores. If a dull complexion is your woe, the Lancer Polish + Cleanse promotes glow by gently exfoliates while speeding up cell turnover. Using the Lixirskin Vitamin C Paste in the morning can also help with dull complexions, its packed with antioxidants. It's best to avoid most foam cleansers, as they tend to remove too much oil and opt for highly moisturising cleansing creams and gels. We love Lixirskin’s Electrogel Cream cleanser which soothes and hydrates even the driest and delicate skin. If none of this is news to you then there is an even greater cleansing zenith pioneered by Los Angeles based Dermatologist, Dr. Harold Lancer. Lancer created a three-step ritual called ‘the method’ which is comprised of an exfoliating polish first thing in the morning or after removing makeup to remove surface debris. This is followed by a foamy gel cleanse which is rich in proteins and amino acids to nourish and boost hydration. Lancer then goes on to recommend his deeply hydrating moisturiser. So I guess you could say we are a little obsessed with cleansing.